The uranium mining projects in India have time and again failed to gain the “social consent” which leads in slowing down approvals and increasing the project costs. With the high population growth rate, urbanisation and the growing middle-class, the population has led to a higher demand for power generation. This demand in power generation has led to the critical importance of improving new power generation capacity. According to the Central Electricity Authority (CEA) the requirement of energy generating capacity is to increase from the current 43 GW to 640 GW by 2026-27. There is a constant demand for cheaper renewable sources. The World Nuclear Association has estimated a 25 pc contribution of nuclear power (against current 2 pc) in India’s energy basket by the year 2050. India’s Nationally Determined Contribution (NDC) to United Nations Framework Convention on Climate Change (UNFCCC) has outlined goals to reduce the carbon emissions intensity of its economy by 33-35 pc by 2030 as well as increase the clean energy electricity capacity to 40 pc of the total installed capacity in the same period. The ruling NDA government is intent on significantly scaling up installed nuclear capacity. India operates 22 nuclear reactors, eight of which are fuelled by indigenous uranium. Minister of state Jitendra Singh told the parliament in March this year that India is planning a tenfold increase in uranium production over the next 15 years. 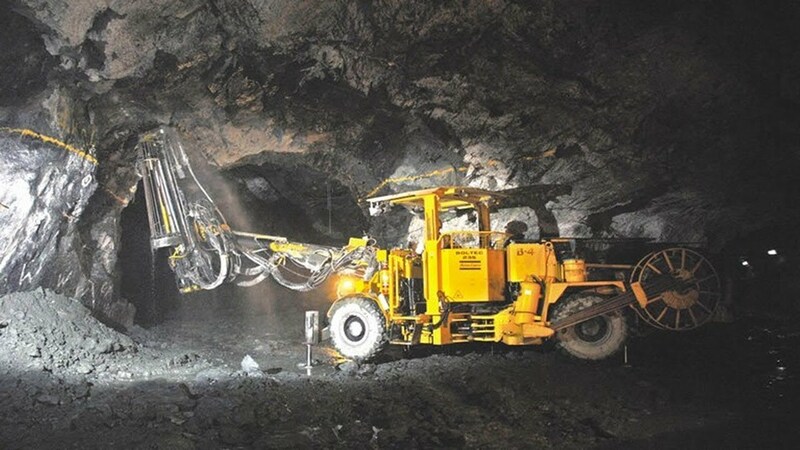 State company Uranium Corporation of India Ltd (UCIL) has outlined the expansion plans to meet the Department of Atomic Energy’s (DAE) vision of achieving self-sufficiency in uranium production. Jitendra Singh said that UCIL, which is a public service undertaking with the DAE, has outlined a plan for “massive expansion” leading to a tenfold rise in uranium production by 2031-2032. The plan includes maintenance of sustained supply from existing facilities, capacity expansion of some existing units and construction of new production centres (mines and plants) in different parts of the country, he said. The expansion is planned in three phases, with the first expected to increase uranium production to 3.5 times existing levels by the “12th year”. Completion of projects in the second phase is expected to achieve a sevenfold expansion over current production, with the third phase of projects leading to a tenfold increase over current levels by 2031-32. 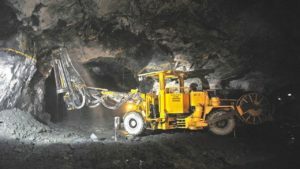 The uranium mining projects in India have time and again failed to gain the “social consent” which leads in slowing down approvals and increasing the project costs. But the major problem related to the expansion plans are the people living in the mining areas. Mining projects mainly lie in the tribal areas of Odisha, Chhattisgarh and Jharkhand that fall under Schedule V of the Constitution of India giving the communities near the mining areas protection against alienation of their land and resources. People fear being alienated from their land, not gaining any economic benefit from such mining activities and mainly due to health hazards caused by the radiation. There are also environmental aspects regarding the uranium mining in India. A new Duke University-led study has found widespread uranium contamination in groundwater from aquifers in 16 Indian states. “Nearly a third of all water wells we tested in one state, Rajasthan, contained uranium levels that exceed the World Health Organisation and U.S. Environmental Protection Agency’s safe drinking water standards,” said Avner Vengosh, a professor of geochemistry and water quality at Duke’s Nicholas School of the Environment. “By analysing previous water quality studies, we also identified aquifers contaminated with similarly high levels of uranium in 26 other districts in north-western India and nine districts in southern or south-eastern India,” he added. The new findings are the first to demonstrate the widespread prevalence of uranium in India’s groundwater.